Original Owner has listed this gem for the first time ever! Brand new exterior paint, and trim, lovely landscaped yard, and so much parking, bring your RV's, boats, toys and more! Gated access off one side of the property that leads to a fenced lot large enough for a shop, bonus room, art studio, pool or more. No back neighbor, enjoy backyard privacy. Thoughtful layout with vaulted living room, and indoor laundry room. 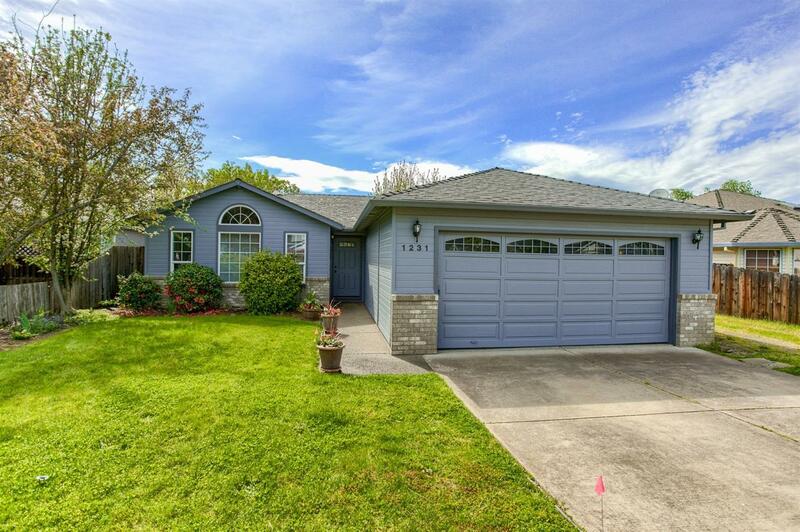 This home is in a wonderful school district, and centrally located in East Medford.